Do you manage a renewable energy or community beneﬁt fund? Cornwall benefits from a range of significant renewable energy resources, including onshore wind, solar, deep geothermal, biomass and marine energy potential. It is of paramount importance to tackle climate change while carefully managing the potential impacts of renewable energy on the local environment and the lives of residents. Local communities expect that with every wind or solar farm development a community benefit fund will be set up. These funds can equate to £5,000 per MW capacity output and they guarantee funding for the local community for up to 25 years. The Cornwall Community Foundation provides impartial services for local parishes and developers to maximise the impact of community social gain funds. 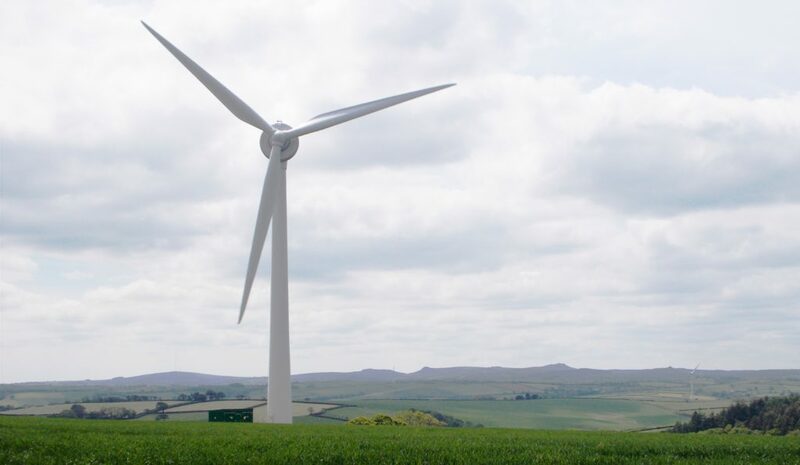 The CCF is not involved with the development of any renewable energy farms but more and more often looked at by developers and local parish councils as the preferred option to manage their renewable energy community funds. CCF manages twelve Renewable Energy Community Funds and has the experience of working with the local parishes, managing and distributing the funds efficiently. We have an unparalleled insight into community needs as our grant panels are made up of local volunteers. Our experienced Grants Team help both the funders and the applicants to maximise opportunities. We can advise developers and parishes on setting up the fund including considering the criteria and restrictions, the geographical scope and theme of the fund as well as assisting with the panel composition. CIL is a general levy on all development, designed to raise funds for infrastructure needed generally as a result of an increase in development in an area. The money can be used to fund a wide range of infrastructure that is needed as a result of development. This includes new or safer road schemes, flood defences, schools, hospitals and other health and social care facilities, park improvements, green spaces and leisure centres. S106 obligations remain alongside CIL but are restricted to the specific infrastructure required to directly mitigate the impact of a proposal. The regulations restrict the use of planning obligations to ensure that individual developments are not charged for the same items of infrastructure through both planning obligations under S106 and CIL.